Some remarkable news came out of New York Comic Con today when Marvel TV president Jeph Loeb revealed that Marvel and Fox Studios are working to bridge the gap between the X-Men and the Marvel Cinematic Universe. In response to a question from a fan about whether Legion would be connected to the MCU, Loeb answered his standard ‘It’s all connected’. This one is particularly complicated as I’ve tried to explain. It isn’t because the Marvel universe isn’t connected, because it is. In this particular case, I think this audience is sophisticated enough to know that the X-Men characters live in the Fox world and [Marvel TV] lives in a different world. Obviously the fact that I’m sitting here is an indication of bridges that are being made – people like Lauren [Shuler Donner] are facilitating that and making that happen, and John Landgraf who’s the head of FX, who’s very involved. The first olive branch in that endeavor is ‘Legion’, a mutant-centric series from Emmy-winning writer and showrunner Noah Hawley (Fargo). Legion tells the story of a troubled young man, David Haller (Dan Stevens), who appears psychologically comprised, but may actually be one of the most powerful mutants in the world. In the comics, Haller is also the putative son of Professor Charles Xavier. Legion is the first time that Marvel TV has actively worked alongside Fox on a TV series. For that matter, Fox hasn’t truly developed a mutant-centric series since they started producing X-Men films back in the late 1990s. Now, with Legion, Marvel and Fox a proposing a unique bond we may see a harbinger of how Marvel can influence Fox’s development on future X-Men series, and maybe films. 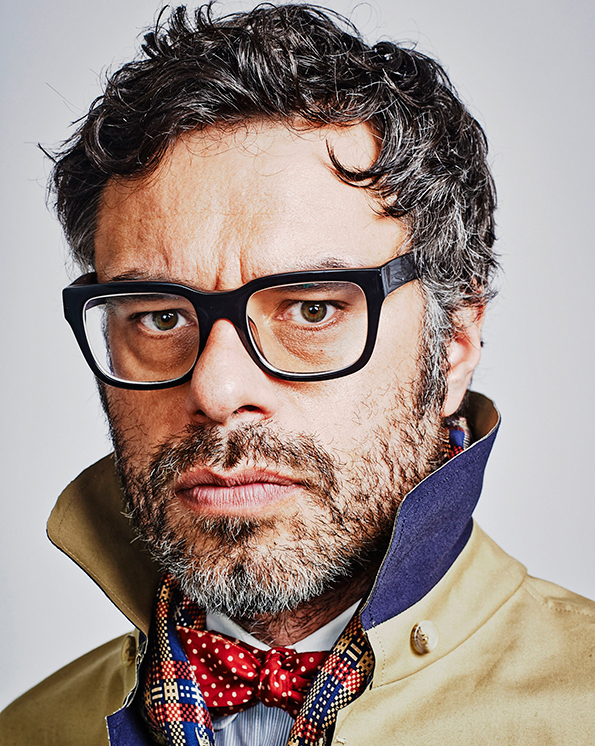 The X-Men spin-off is now set to hit FX in early 2017, and today announced that Flight of the Conchords star Jemaine Clement is set for a multi-episode role.